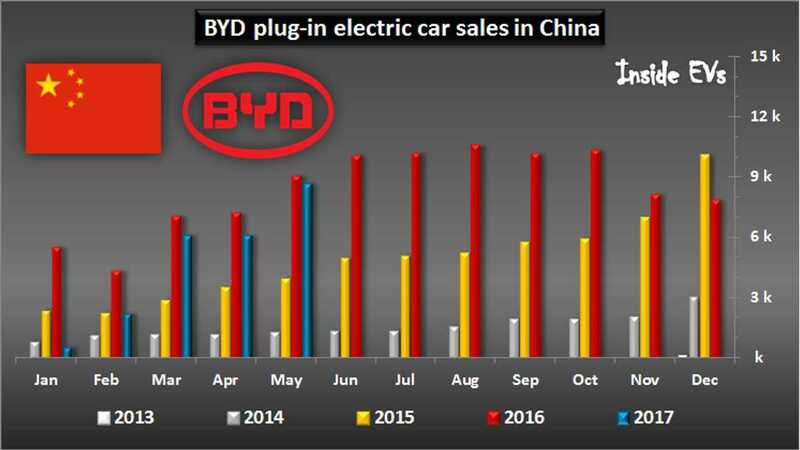 Total sales of BYD's six plug-in models offered in China numbered 8,631 in May, which is the best result so far this year (the good news), but still 4% down compared to 2016 (the bad news). 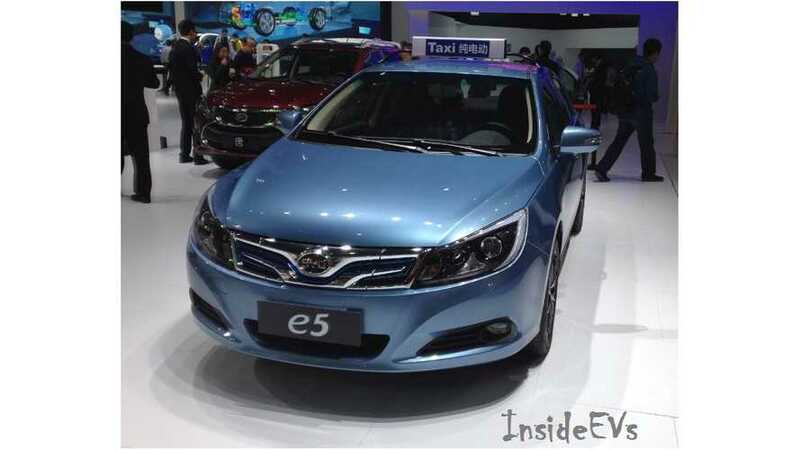 Helping BYD finally catch-up to last year's results is the Song PHEV - which according to EV Sales Blog noted 2,068 sales in May, in its first full month. The e5 is surprisingly on the top, setting records of its own in April and May (3,131), but the real potential going forward would seem to be in the Song - we are excited to see how the plug-in does in the upcoming months! 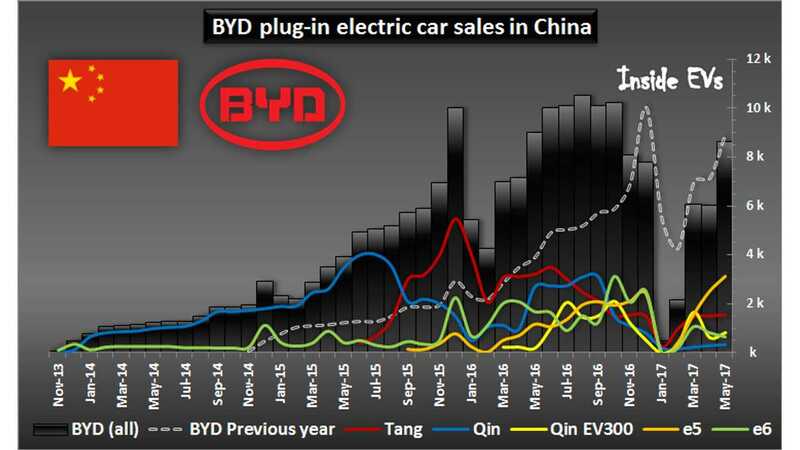 Overall looking at the chart (below), it is clear that BYD is quickly recovering from the nuclear result of temporary Chinese red tape that virtually obliterated plug-in sales to start the year.